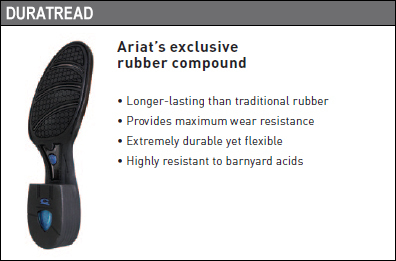 Ariat® Workhog Mesteno Work Boot - 10010892 is part of the WorkHogs Collection and provides maximum torsional stability for reduction of foot fatigue and proper body alignment. 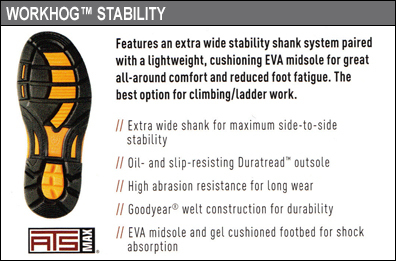 These boots are also ASTM F2413-11 M I/75 C/75 Electrical Hazard Rated with a Slip Resistant Outsole. Great work Boots for the hard working cowboy!